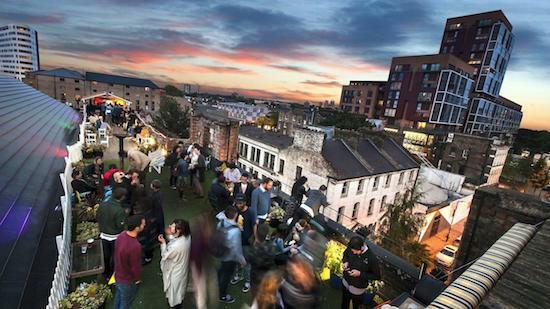 Hackney Council has voted unanimously to put in place a new licensing policy which will enforce strict curfews on new venues within the area. The policy will see new venues granted licenses in the area forced to shut by midnight on weekends. The vote took place last night following a period of consultation which showed that local tenants were widely against the proposals. All new venues opening within the area under Hackney Council's jurisdiction will also now have to follow a strict curfew of 11 PM on weekdays. To extend their opening hours beyond these curfews, owners of new venues will have to prove that the extension won't cause any anti-social behaviour issues. As The Hackney Gazette reported last week, a consultation on the plans received 680 responses from people, most of whom live in the borough. Of those responses, 73% were against the plans, which Hackney Council has been putting forward for the last two years. The Shoreditch special policy area (SPA) will double in size under the new policy - this move also makes it difficult for new venues to open within the area. The We Love Hackney campaign group has been opposing the proposals since they were first tabled in 2015. A representative for the campaign said they were devastated by the approval of the measures describing them as "some of the toughest restrictions on nightlife in Britain". The area's Mayor, Phil Glanville, has said that he has been in contact with London Mayor Sadiq Khan and night czar Amy Lamé about the measures. A tweet from the night czar's account has also responded to criticism and doubts over Lamé's effectiveness. The tweet points out that local authorities, rather than the night czar and London's Mayor, are responsible for licensing decisions.